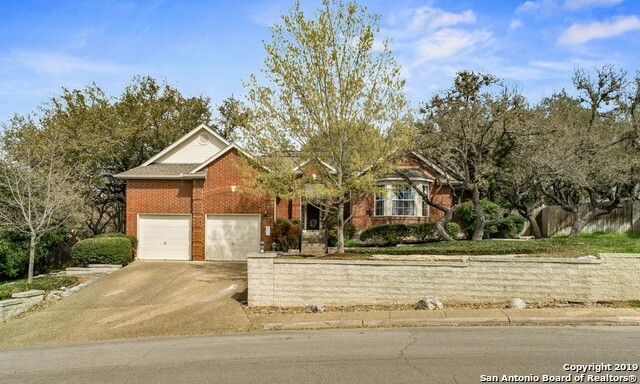 All Hills of Stone Oak homes currently listed for sale in San Antonio as of 04/26/2019 are shown below. You can change the search criteria at any time by pressing the 'Change Search' button below. "Gorgeous 4/2.5.2 with a tremendous backyard! This fabulous single story home will blow you away. Peaceful, majestic trees and stone walkways are contained in this nearly 1/3 acre outdoor oasis. Inside features granite counters, ceramic tile throughout, high ceilings, a grand open layout, even a double sided fireplace! You'll love the front courtyard. This is a prime location and the Catholic church across the street is an excellent neighbor!" 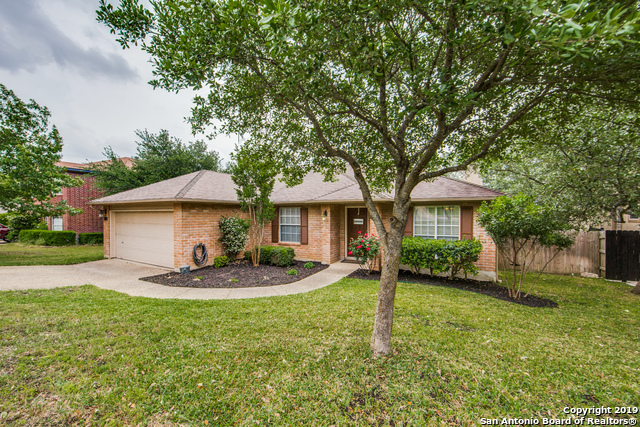 "Discover this beautiful jewel in the heart of Stone Oak! Immaculate 4/2.5 bath home with great curb appeal.4th bdrm or office. Enjoy high ceilings,2 fireplaces,granite counters & wood flooring. This sun-drenched open floor plan overlooks beautiful backyard w/slat-covered deck, multiple sitting areas & luscious landscaping! Perfect for entertaining or a private escape. Large master w/backyd access & large ensuite bath. Fabulous walking neighborhood,mature trees,great amenities;pool,tennis & clubh"
"Spacious one story with open concept, offering a large living room with a wood burning fireplace. This 3 bedrm/2 bath home has been well maintained. You'll love the huge backyard with mature oak trees, large enough to accommodate a pool. You will enjoy entertaining your family/friends on the back patio deck. Other inclusions are: sprinkler system and plumbed for a water softener. Neighborhood amenities include: pool, clubhouse, tennis court, basketball court & playground. Don't wait to see this"